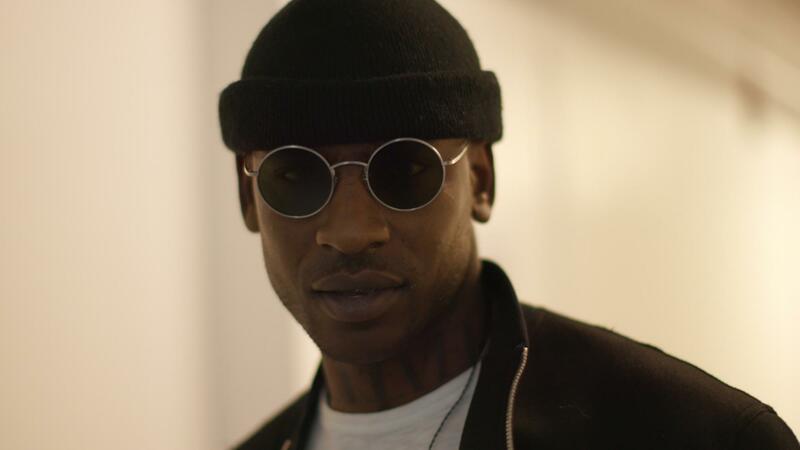 Skepta’s back with a five song EP called Vicious, featuring an all-star supporting cast of ASAP Rocky, ASAP Nast, Lil B, and Section Boyz. Full of the same gritty, hard-hitting sounds that made his last album Konnichiwa a Mercury Prize winner, the five song project should suit all your Halloween soundtrack needs. Listen via Spotify below. Aaron Cohen – Grey Soul II (Music Video) If you're into hallucinogens you'll love Aaron's new video.